ECU's Head Football Coach Tackles Chamber Power Luncheon - Ward and Smith, P.A. 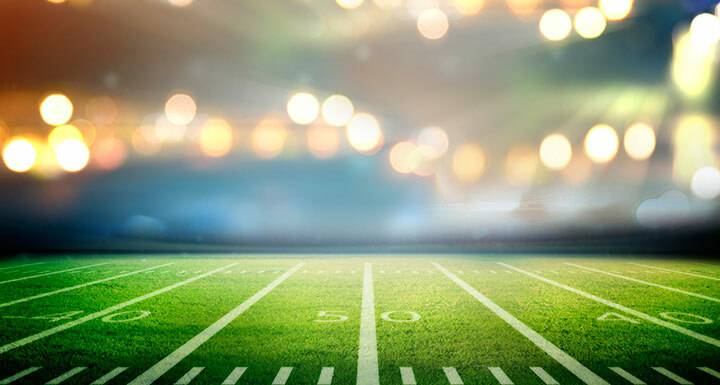 East Carolina University's head football coach Mike Houston will deliver the keynote address at this month's Greenville-Pitt County Chamber Power Luncheon. The monthly event, sponsored by Ward and Smith, starts at noon at the Hilton Greenville on Tuesday, April 16. Tickets are $20 for members and $30 for nonmembers. You must RSVP by April 14. Register here. 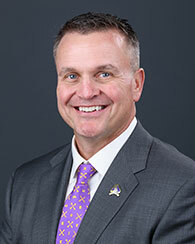 ECU named Mike Houston as the university's head football coach in December 2018. The Franklin, NC native possesses 13 years of collegiate coaching experience, including eight as a head coach. Read his full bio here.